The longest bull market rally in history has further to run – but investors may wish to start to build cash positions before next year. 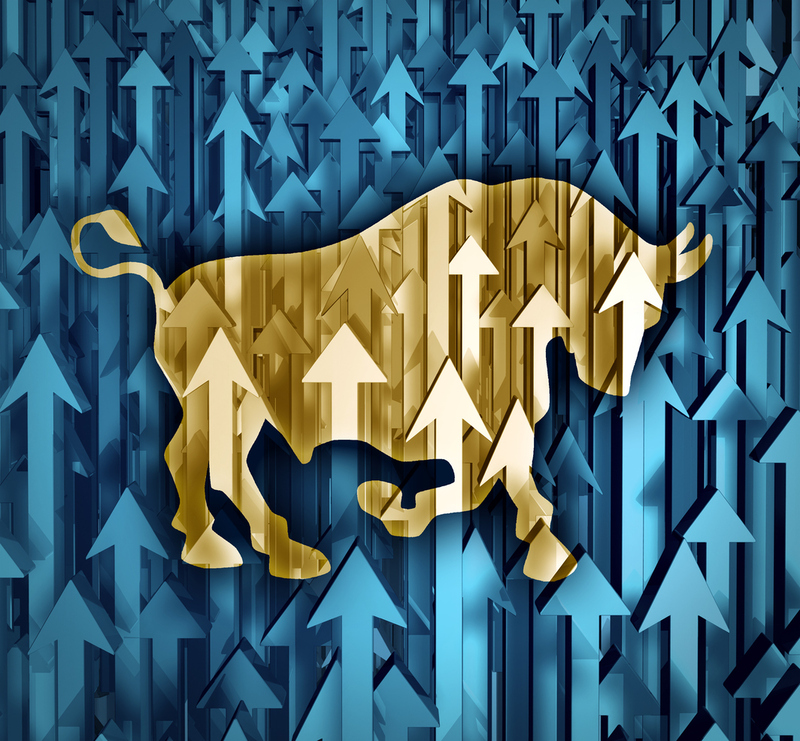 The message from Tom Elliott, deVere Group’s Senior International Investment Strategist, comes after the S&P 500 index reached a new all-time high late August, and recorded its longest ever rally (which began in March 2009). Mr Elliott comments: “Wall Street is celebrating the longest stock market rally in history. One suspects it has further to go, given that the current defining features of the U.S. economy – strong growth and a cautious Fed – are an investor’s dream. “This happy combination can be seen in last week’s upward revision to second quarter U.S. GDP growth estimates, to 4.2%, which comes just a week after Fed chair Jay Powell promised caution over the pace of interest rate hikes next year in his address at Jackson Hole — although he did as good as confirm two more rate hikes this year, in September and December. He continues: “But while the outlook for Wall Street over the coming months appears good, as we go into 2019 investor sentiment towards the U.S. stock market may change sharply. “Cautious investors may want to start building up cash positions, and so take advantage of any sell-off. He goes on to say: “Then we have political risk, whether over trade negotiations, North Korea, Iran, and the risk of the impeachment of Donald Trump, should the Democrats win control of the Senate in the mid-term Congressional elections.